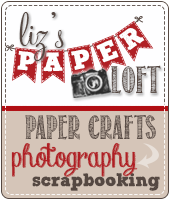 Liz's Paper Loft: MCT November Release Blog Hop ~ celebrate! Hey, hey, hey, we made it to Friday...now let the shopping begin! 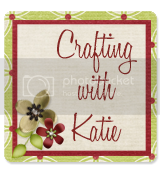 Welcome to My Creative Time November Release Blog Hop. You should have arrived here from the sweet and fabbie, Kim. If you just popped in to see me, you'll want to head to the start to our creative leader, Emma. That way you don't miss a thing or an opportunity to win! 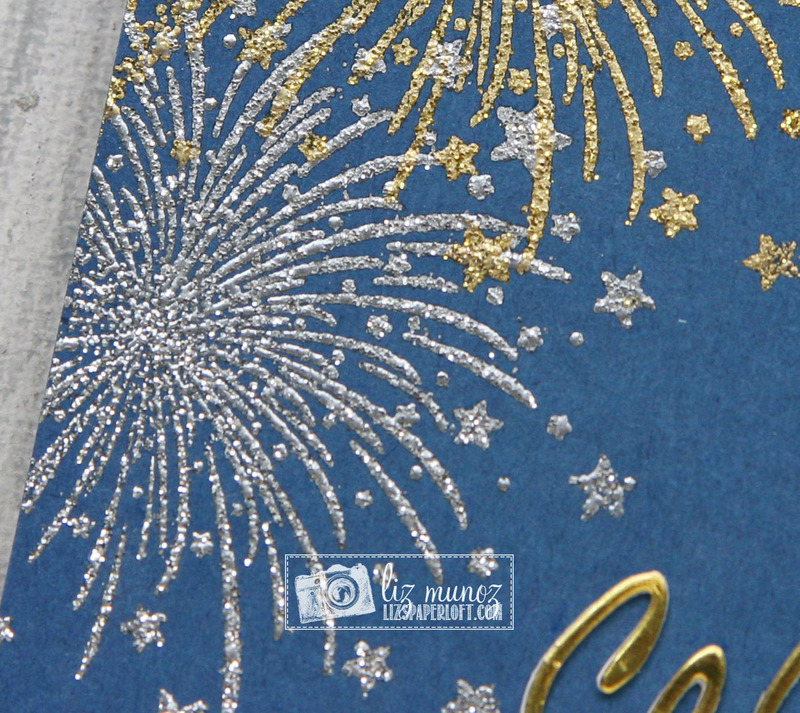 I stamped the two silver "bursts" with versamark ink then used glitter embossing powder and heat set. Once they were cool, I did the samething for the gold "burst". I die cut "celebration" twice, one white and one gold paper and attached them to each other. I like the thicker look with words when a card is virtually flat. Starting THIS Friday, November 18, 2016 @ 8am PST ~ Our "Freebie" for this release is this AWESOME "Huge Celebration" Stamp set. It will be given to the FIRST 100 shoppers! 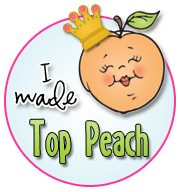 If you are one of the 1st 100 shoppers it will be automatically added to your package at the time of packaging/shipping. Once 100 shoppers come through, this stamp set will be available for purchase. So, if it’s for sale in the store, you are not one of the 100. No exceptions will be made. This freebie set is not a part of the “bundle” and will be sold separately! ***SALE ALERT***ALSO, DON'T FORGET our sale starts RIGHT NOW here:http://shop.my-creative-time.com/Ne...! Use the code: NOV2016 to receive a discount off your entire purchase! This sale applies to "IN-STOCK" items ONLY. This sale will end on Fri, November 23, 2016 @midnight PST. Such a FABULOUS card my friend!!!!! GREAT job! 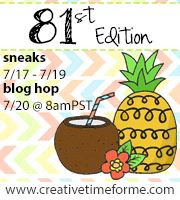 Thank YOU FOR YOUR AWESOME SNEAKY PEEKS this entire week!!! 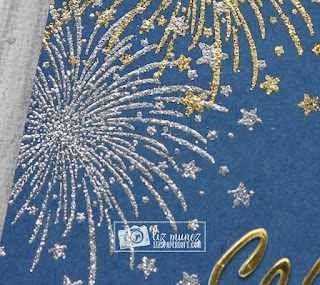 The embossing is stunning on this card! Gorgeous! 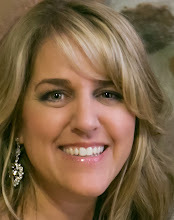 OMG Miss Liz WOWIE WOW You definitely created a Spectacular Fireworks Display...Your card is Fabulous and Awesome. Loving how you die cut the phrase...and your gorgeous embossing...it all came together for an Outstanding Creative Job!! YOU so ROCK!! Liz these fireworks are absolutely gorgeous!!!! I LOVE it! What a gorgeous card! 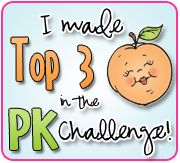 Thanks for all your beautiful projects and inspiration all week long!! Very festive with the embossing. I love your glittery shine! 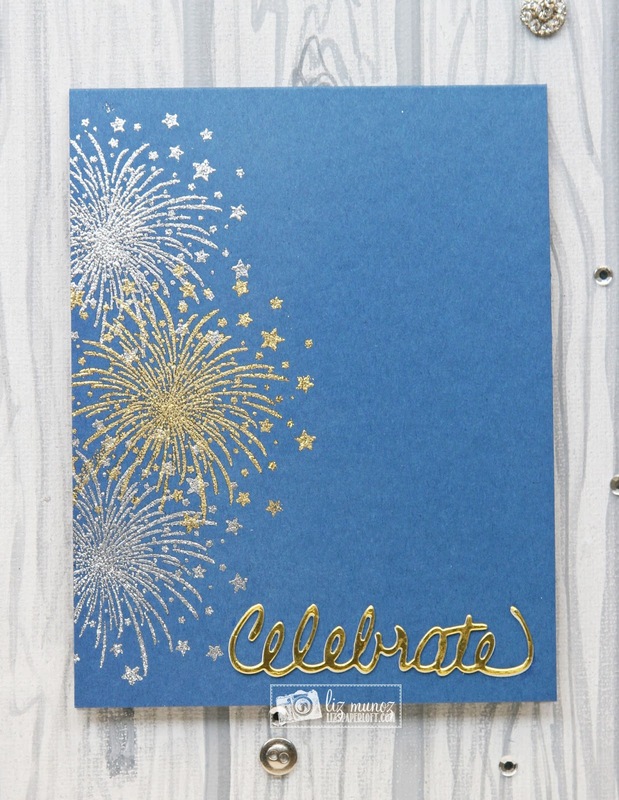 The bursts are fabulous embossed and the gold celebrate is perfect...trying to imagine it in say black and it would change the whole look I think. Beautiful job. Love the embossing. It makes for such a special card. Love the burst stamp. Your card is beautiful with this release! Ms. Liz, this is one beautiful card, just stunning! Love it. I love your card!!! I can't wait to get this set!! thanks for sharing!! That is a perfect celebration card, so pretty. Such fun! Could use these for so many occasions! 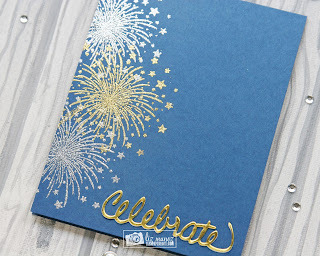 Love these pretty fireworks stamps! Beautiful card! Beautiful! Love the sparkly fireworks so fun!